We’ve teamed up with the BEST products lines! 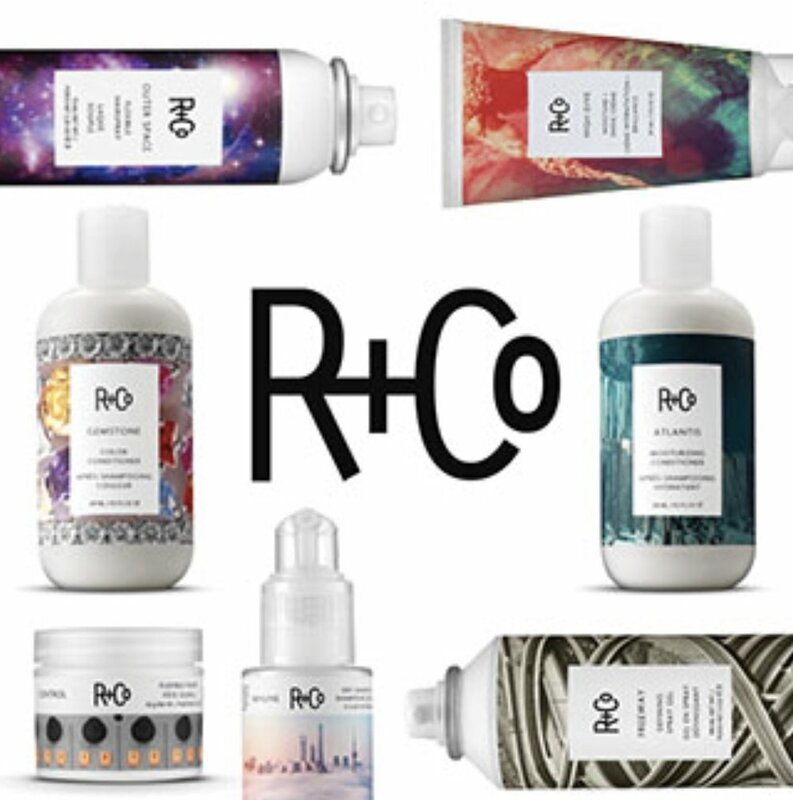 Oribe and R+Co provide the most excellent results for all hair types and textures. Giving you the look you want while maintaining the integrity and overall health of your hair. Did we mention they aren’t available anywhere else in Walla Walla? !